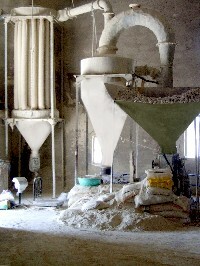 We Introdue ourself as Leading Mine owner & Manufacturers of Chalk Powder, Whiting Chalk, Lime stone since last 60 Years. We are supplying our Products all over India to Parts & Rubber Industries. Our Products used as Fillers.